Dunfermline swimmer Craig Rodgie is competing in his first Paralympic Games. 22-year old Craig, who trains with the performance swim team at the University of Edinburgh, previously won gold in the 2009 European Championships in Reykjavik, Iceland. 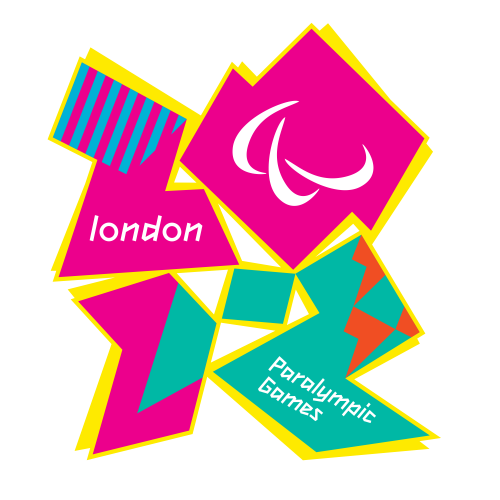 MSP for Dunfermline, Bill Walker, said: “Good luck to Craig in the 2012 Paralympics. He must have trained very hard for this event, and I hope he enjoys the tremendous experience of competing in his first Paralympics. “It’s great to see the dedication and grit of Paralympians such as Craig, and I look forward to the next fortnight of sport. It’s especially exciting to see local athletes taking part, so I’ll be tuning in to cheer Craig on.